Looking for an oasis away from the everyday hustle and bustle of the city? 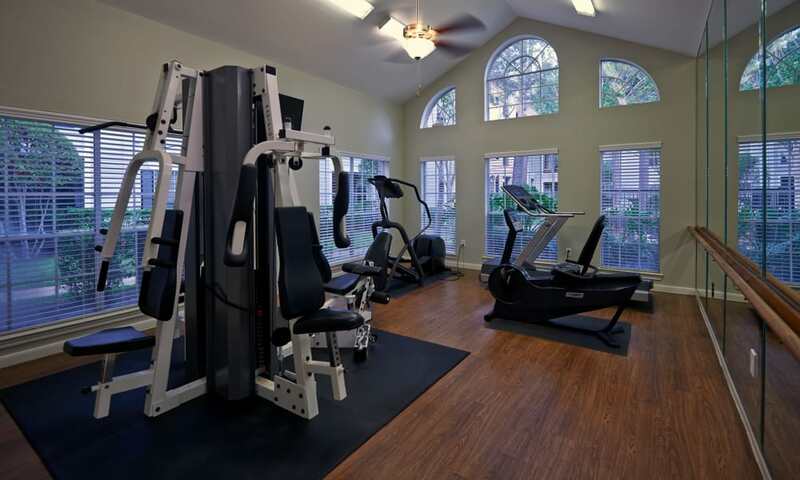 You will find it at our apartments for rent in Houston, Texas. 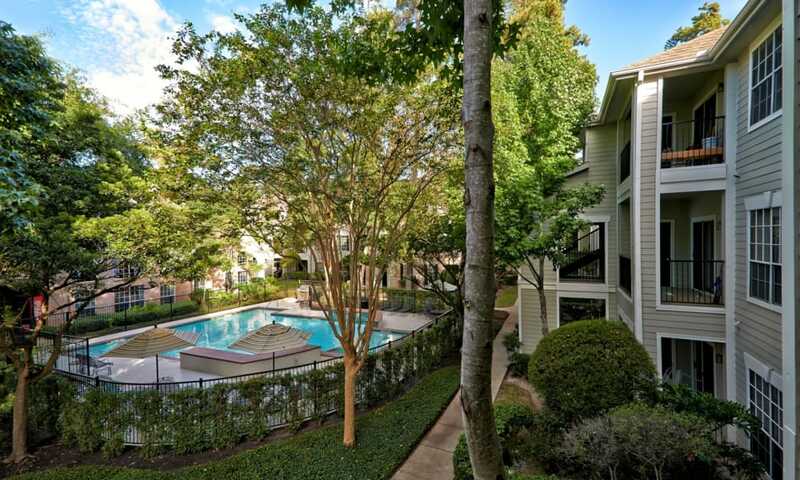 Tucked amid the trees, our apartment community offers a sense of solitude—a modern suburban retreat. Our elegant apartment homes are the perfect setting for your ideal Houston lifestyle. 1/2 off Application and Administration Fees! 1/2 off Deposit with Approved Credit! 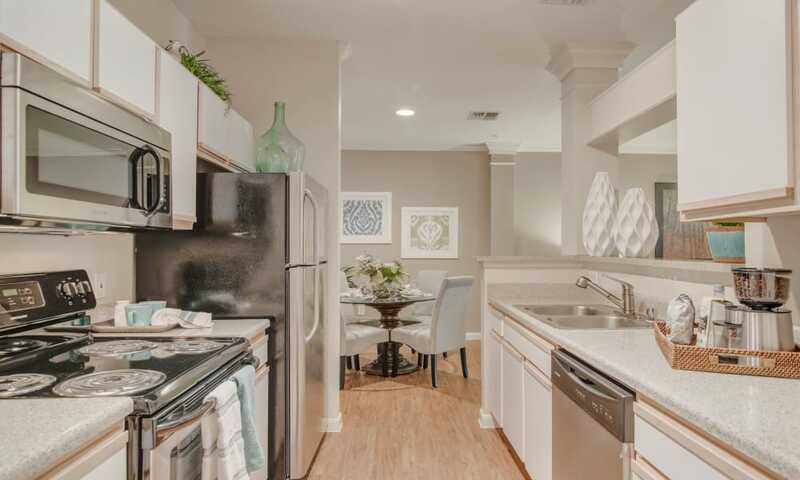 Receive a house warming gift for your NEW Apartment Home! 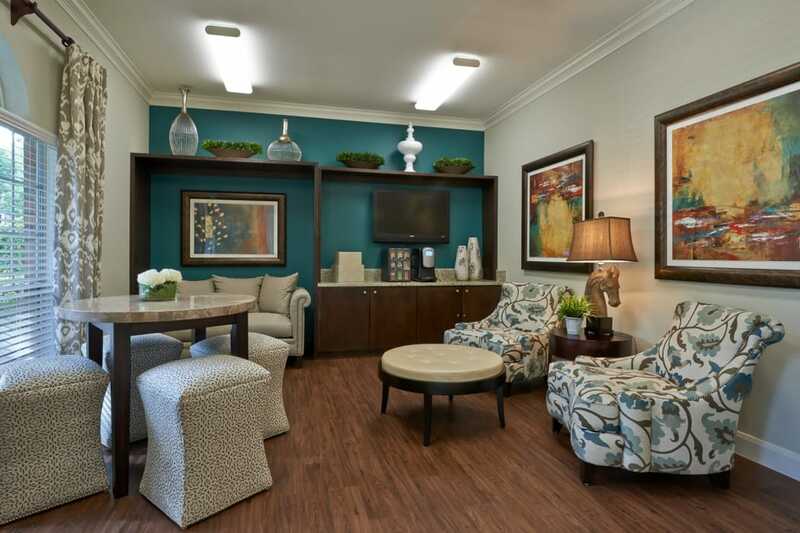 Our one, two, and three bedroom apartment homes offer luxurious details and unique touches to enhance your living experience. 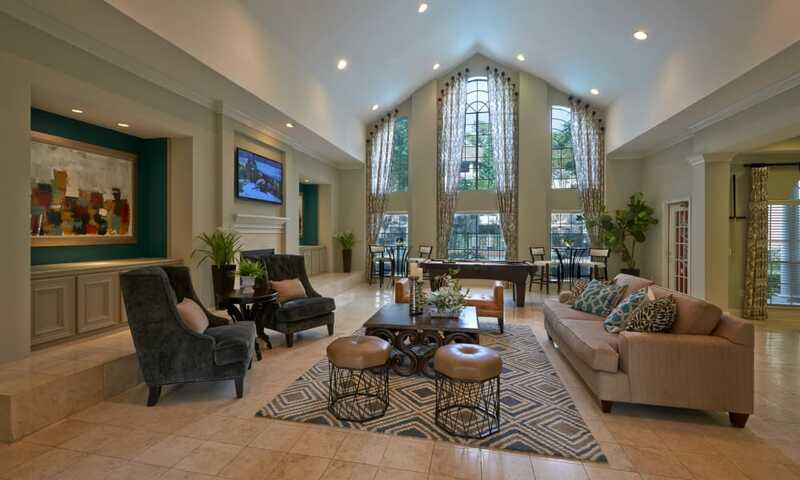 Stunning, open floor plans feature unique columns and crown molding with spacious 9-foot ceilings. 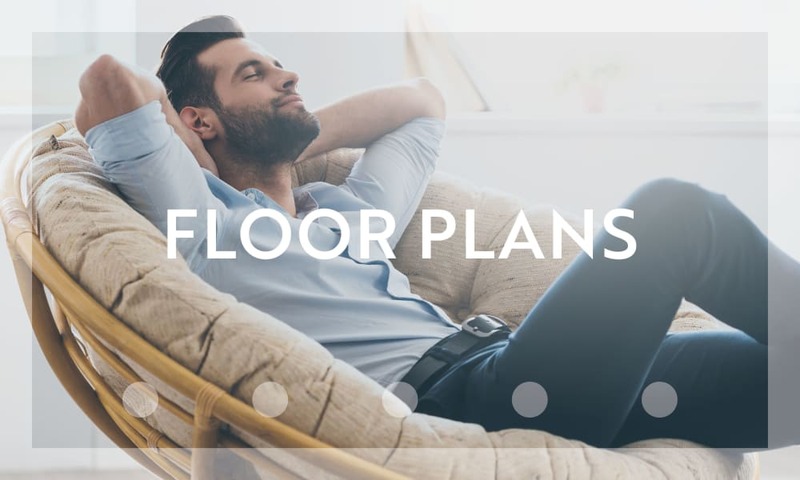 Our apartments vary in features, but among the possibilities, you will find oval garden tubs, built-in bookshelves, and inviting private terraces. 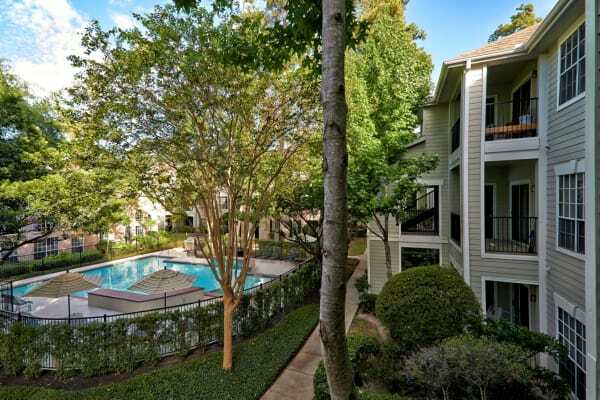 Our prime location in the suburbs of Houston means you’ll enjoy the best of both worlds—quick access to the all the city has to offer, and a quiet retreat away from the sometimes raucous city life. 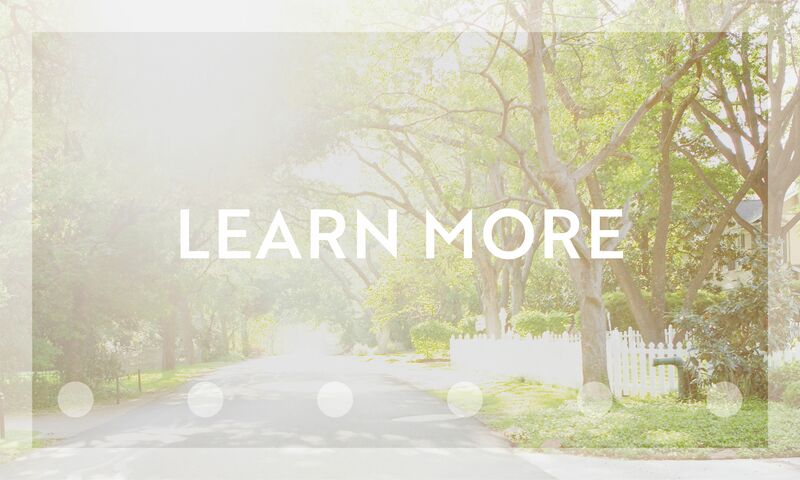 Our community is situated with easy access to I-45 and Cypress Creek Parkway, so you will enjoy an easy morning commute. 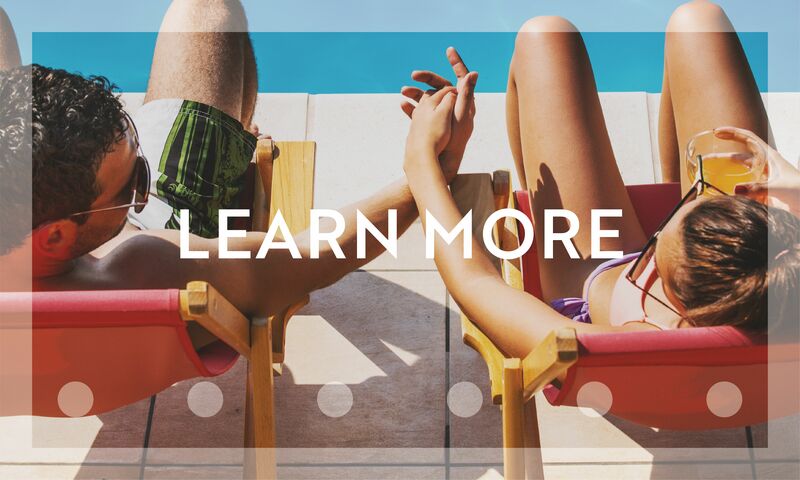 You will also find a number delicious dining options, shopping, and entertainment nearby. 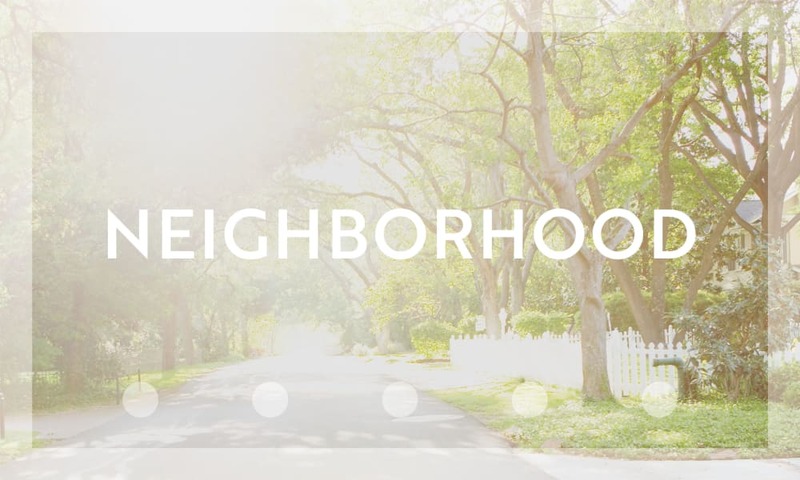 Learn more by visiting our neighborhood page.